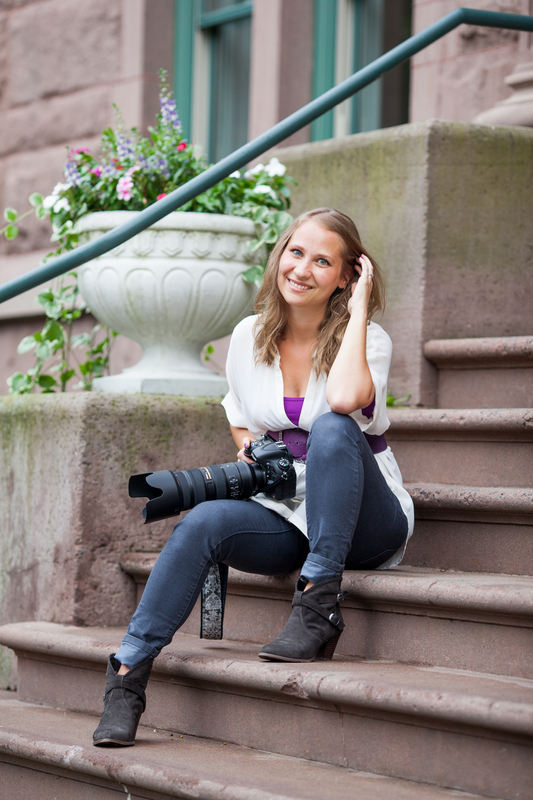 With a boutique photography studio located in East Greenbush, just outside of Albany, NY, Crystal Turino Photography offers a full service, customized photography experience. 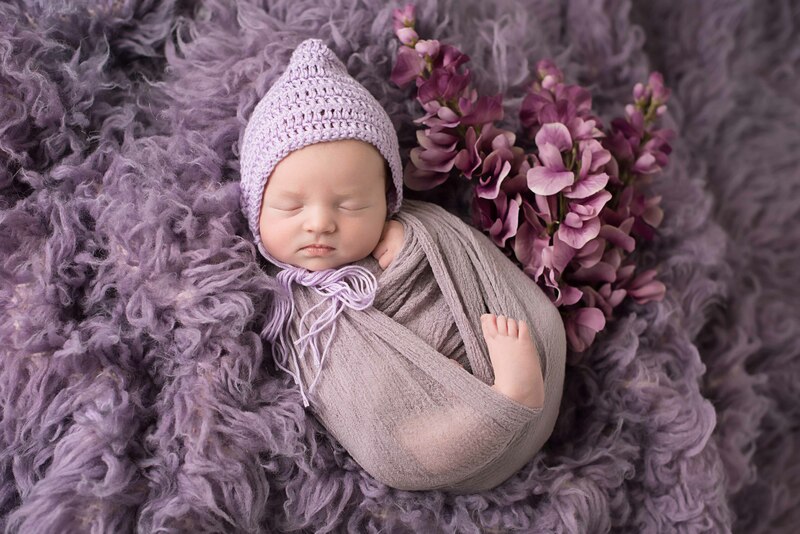 Specializing in newborn photography, maternity photography, family photography and children’s photography, Crystal has years of experience capturing life’s most precious moments. 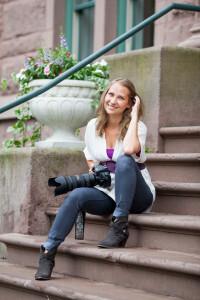 Crystal is an experienced photographer, with work featured in The Knot, Beauty & Lifestyle Mommy Magazine, WellWed NY, etc. Want to see a behind the scenes look at our newborn photography experience? Crystal Turino Photography is an albany ny newborn photographer, albany ny maternity photographer, albany ny family photographer, and albany ny child photographer serving the Capital District area of NY.